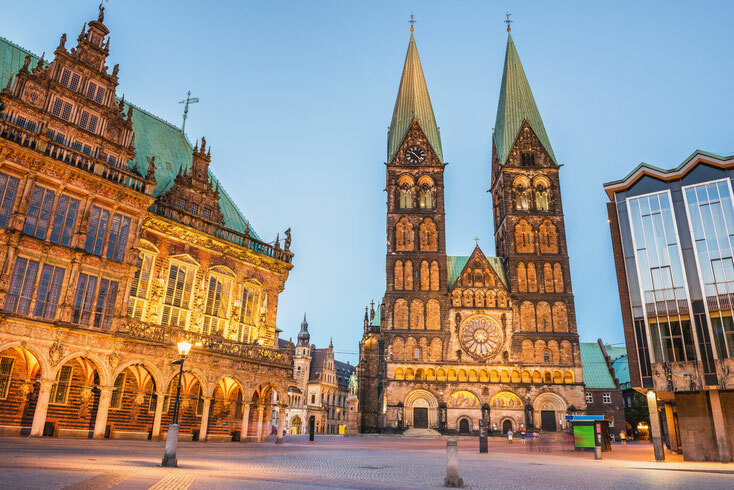 A warm Welcome to international clients and all those interested in private and commercial Investigations in Bremen, Germany! Kurtz Investigations Bremen offers detective services for English speakers in Bremen, Lower Saxony, Hamburg and all of Germany. Please call us (+49 (0)421 3679 9066) or write us an email: kontakt@kurtz-detektei-bremen.de.